Learn more about recycling and discover some interesting statistics! Find out more about our prices and plans! We have a list of accepted material for you to recycle. 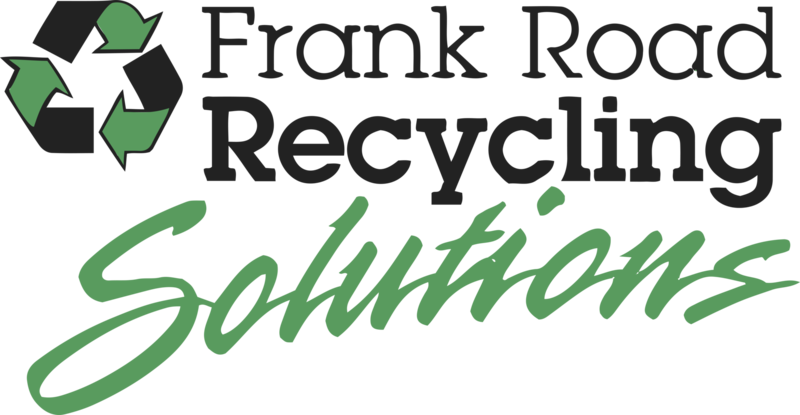 Frank Road Recycling Solutions is a family owned and operated company with over 75 years of experience in recycling solutions and disposal. We utilize the latest in technologies in our disposal practices and in our efforts to divert material from the waste stream to a beneficial re-use.